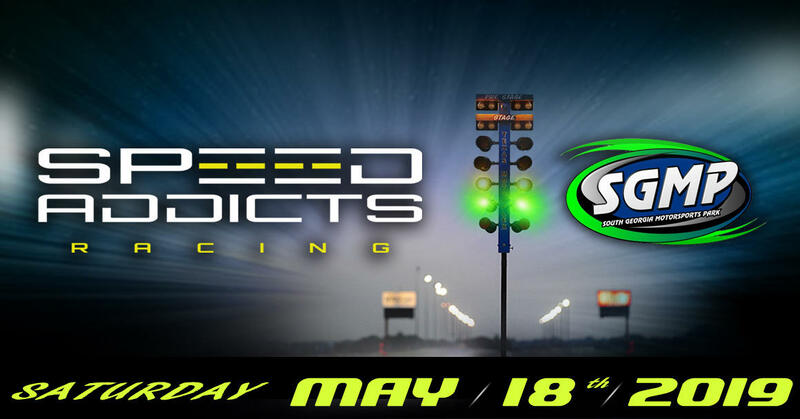 Speed Addicts is bringing the street speed to the track this time hosting a new event at the infamous South Georgia Motorsports Park (SGMP), one of the best tracks in the south! Home to some of the fastest cars, best track prep, largest crowds, and now Speed Addicts Nation! You will find diverse racing classes from a daily driver to a weekend warrior all the way to the extreme racer. Drivers can pick from one or more Racing Classes to compete for CA$H & Trophies, run for fun with Test & Tune entry, or some straight up grudge racing; get in where you fit in......Just Get In!! What: Late Model, Exotic, Classic & Cool Cars / Drag Racing / Roll Racing / Vendors / More..